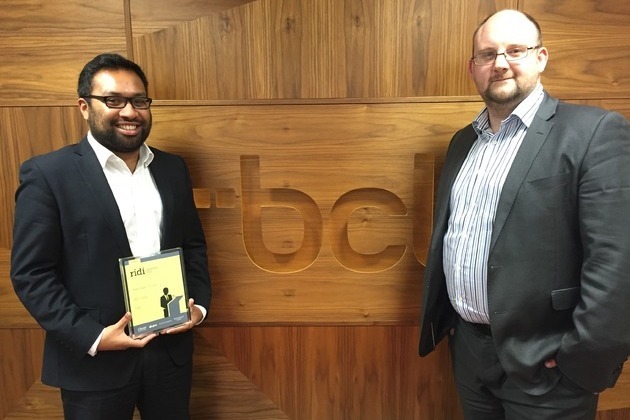 Manchester headquartered BCL Legal scooped the Individual Choice gong at this year’s Recruitment Industry Disability Initiative Awards which took place at Eversheds’ offices in London last week. Now in their second year, the awards celebrate progress and recognise the success of organisations that are making headway in increasing the inclusion of disabled talent. · The positive impact & outcome for the candidate.